The Cambridge Center for Neuropsychology and Learning (CCNL) is an interactive assessment service for children, adolescents, and adults presenting with a wide range of cognitive, academic, and social-emotional challenges that can interfere with learning. 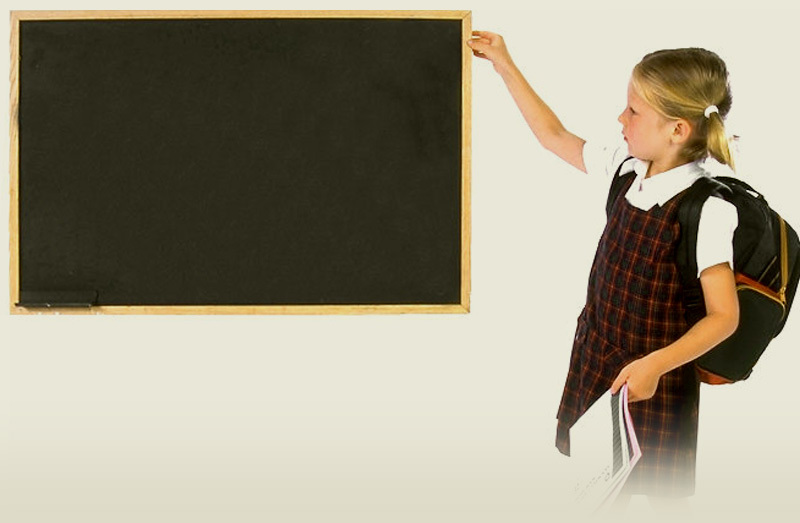 At CCNL, we provide a child friendly and positive setting for evaluation and learning. We believe that individuals of all ages deserve to understand how they learn best. We will help you to identify the "roadblocks" that keep your child from learning effectively, as well as provide you with well planned strategies to maximize success at school and beyond. To achieve these goals, we provide comprehensive neuropsychological evaluations, follow up , and consultation conducted by experienced, licensed clinical neuropsychologists who understand the learning issues students face both in and out of the classroom. A Comprehensive Neuropsychological Evaluation is the option we recommend if you want to know if your child has a Specific Learning Disability (LD), Attention Deficit/Hyperactivity Disorder (ADHD), Executive Dysfunction, high functioning Pervasive Developmental Disorder (PDD), or if you are unclear about your child’s current learning needs. To help children, adolescents, and adults understand their cognitve, academic, and social-emotional strengths, as well as to help individuals overcome obstacles to success in school, work, and life. Please Let us know if you would be interested in periodic updates from CCNL about our current activities, as well as issues relating to both neuropsychology and learning.